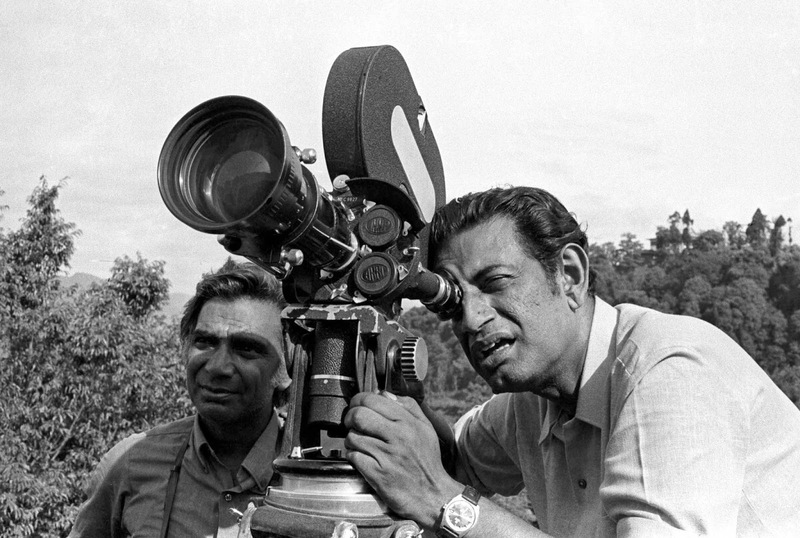 Indian filmmaker Satyajit Ray, the father of Indian neo-realistic cinema, is widely regarded as one of the greatest auteurs of the 20th century. He passed away 25 years ago on 23 April 1992. It wouldn't be a hyperbole to call Satyajit Ray the most consummate filmmaker of all time, for when it came to the different aspects of filmmaking, he himself practically took care of everything: be it casting, scripting, direction, music, cinematography, art direction, editing, or marketing and publicity. An alumnus of Nobel Laureate Rabindranath Tagore's Visva-Bharati University at Santiniketan, Ray was born in a Calcutta based Bengali family noted for their long legacy of art and literature. It was in Santiniketan that Ray, under great painters like Nandalal Bose and Benode Behari Mukherjee, fell in love with the Oriental art. However, Satyajit Ray's love for cinema and Indie filmmaking was sparked by his interaction with the legendary French filmmaker Jean Renoir who had come to Calcutta to scout locations for his forthcoming movie. After establishing Calcutta Film Society in 1947, Ray embarked on a six-month-long trip to Europe, as part of his job assignment in an advertising agency, during which he religiously explored the different facets of cinema, watching as many as 100 international films including Vittorio de Sica's neorealistic masterpiece Bicycle Thieves (1948). Greatly inspired by the concept of realistic cinema that promoted a whole new degree of realism through the use of an amateur cast in place of a professionally trained one and real shooting locations instead of the custom-built sets and studios, Ray was more determined than ever to start a new chapter in Indian Cinema. 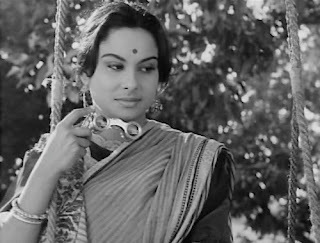 After facing many hardships including a major financial crunch, Ray finally managed to complete his adaptation of Bibhutibhushan Bandyopadhya’s celebrated novel Pather Panchali in 1955. The movie was presented with several international awards, including Best Human Documentary at the 1956 Cannes film festival. 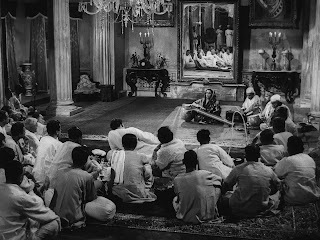 Just like Akira Kurosawa had managed with Rashomon in 1950, Ray succeeded in introducing the Indian Cinema to the whole world with Pather Panchali. 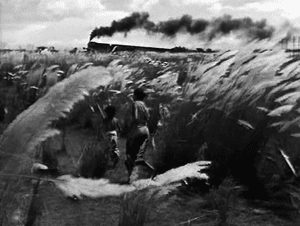 Pather Panchali is the first part of Ray's now world renowned The Apu Trilogy—the other two being Aparajito [The Unvanquished,1956] and Apur Sansar [The World of Apu, 1959]—that chronicles the troubled, poverty-striken life (from childhood to maturity) of the movie's protagonist, Apu, in the backdrop of the early 20th century Bengal. 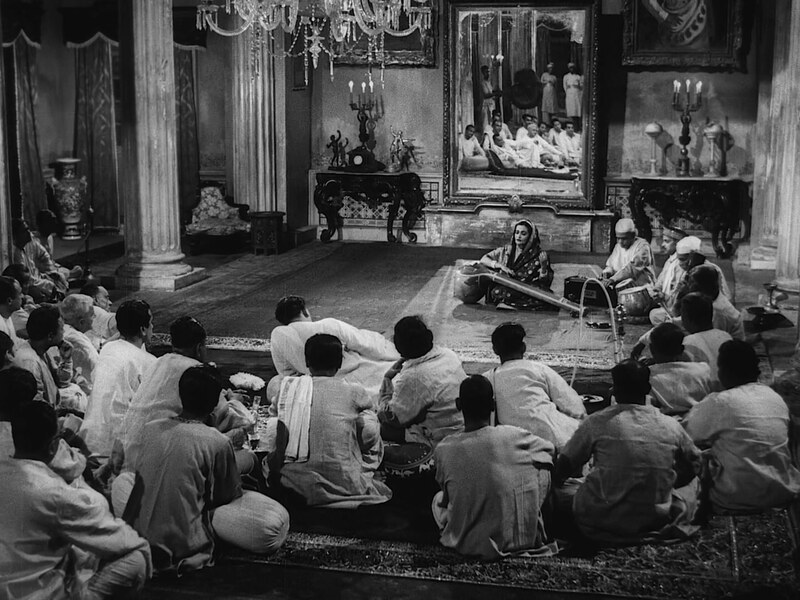 During the next few decades, Satyajit Ray continued with his merry ways making influential movies like Jalsaghar [The Music Room, 1958], Postmaster (1961), Abhijan [The Expedition, 1962], Mahanagar [The Big City, 1963], Charulata (1964), Days and Nights in the Forest (1969), and Pikoo [Pikoo's Diary, Short, 1980] that dealt with the cultural, religious and socio-economic ambiguities of the Indian middle class. In the 70s, Ray went on to make the Calcutta trilogy: Pratidwandi [The Adversary, 1970], Seemabaddha [Company Limited, 1971] and Jana Aranya [The Middleman, 1975]. 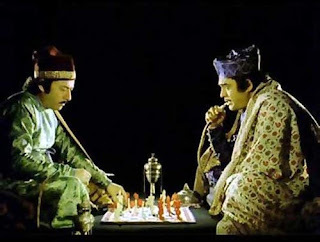 In 1977, Ray made his first Hindi film named Shatranj Ke Khiladi [The Chess Players], an adaptation of a story by the famous Hindi novelist Munshi Premchand. 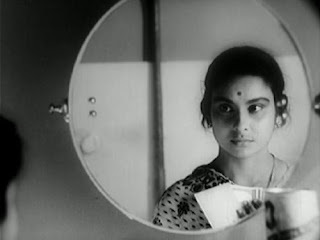 In 1980, Satyajit Ray made Hirok Rajar Deshe [The Kingdom of Diamonds], a political allegory written in the backdrop of Emergency to castigate the totalitarian political regime under Mrs. Indira Gandhi. During his long and illustrious career, Ray was a beneficiary of a multitude of meritorious awards, national and international, including the Bharat Ratna (Republic of India's highest civilian award) and an Academy Honorary Award (an Oscar for his lifetime contribution to cinema) in 1992. Such has been the extent of influence of Ray's multifaceted humanistic works that even today the global audience relates to the Indian Cinema mostly through the means of his oeuvre. 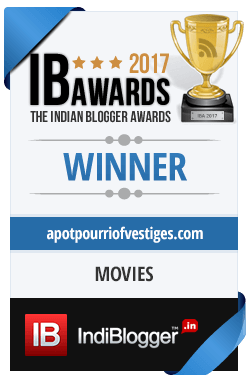 Here, I would like to make a special mention of my very dear friend and fellow blogger Saptarshi Chakraborty who was kind enough to lend me his precious time to help me get started with my research on Satyajit Ray and his body of work. That is a fine introduction to Ray! 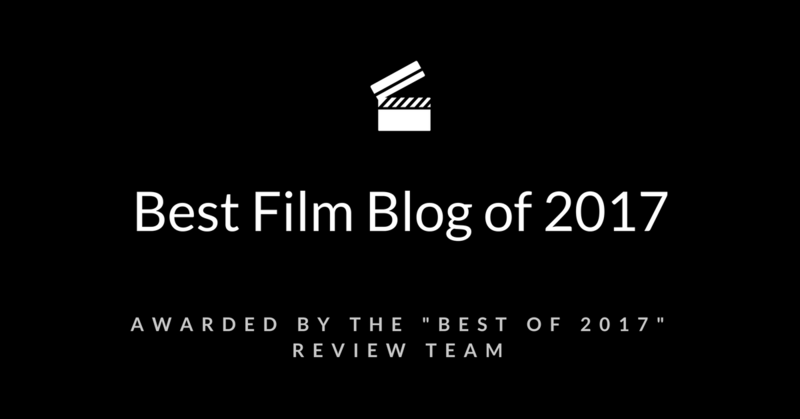 Looking forward to individual film reviews of some of these movies. 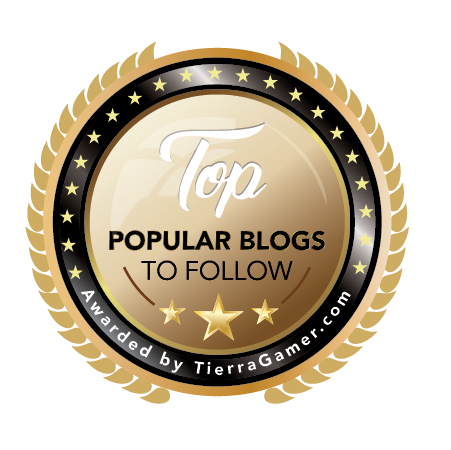 Well, the pleasure is all mine! Surprised by Ashani Shanket. Babita was about as convincing as a poor brahmin's wife as Katrina Kaif would have been. Pikoo is among his most mature and rich works, and it is a pity that it isn't as popularly circulated as his other ones. Not surprised that it shows up on both the IMDB and the authors list. 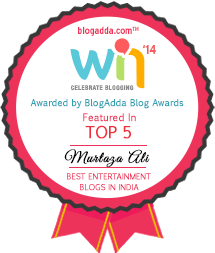 Mine would have also included Nayak. He's the first one who's changed my perspectives on cinema and having been a life long admirer of Manik Babu as i call him its overwhelming to see Pikoo & Shatranj here. 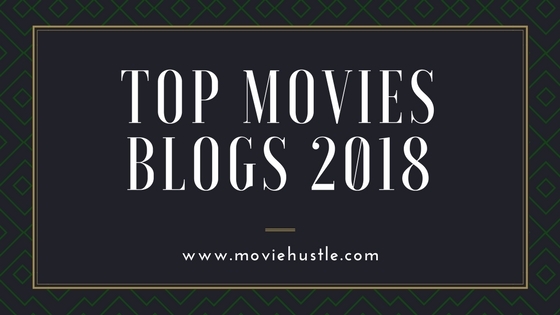 I would also like to refer Pratidwandi and Jana Aranya from the famous Calcutta trilogy third being the company limited to the viewers who are not being familiar to ray, there is not a single frame that u would find irrelevant in these films its just a one word masterpieces. And he's Probably the only man in the cinema to have been actively involved in all the aspect of film production (besides acting) after chaplin. Yes, I have heard about those gems... Calcutta Trilogy has been on my watchlist for long... thanks for recommending them, anyway... And, yes, I agree with everything that you have said about Ray... the man was indeed a genius and deserve all the praise that he has received over the years in national as well as international circles, and more!!! Strange to see that this IMDB list misses out 'Pratidwandi', 'Jana Aranya', 'Seemabaddha'.. I hope, this IMDB rating does not actually make out the yardstick to qualify a good movie! Almost all his films are masterpieces in their own rights!